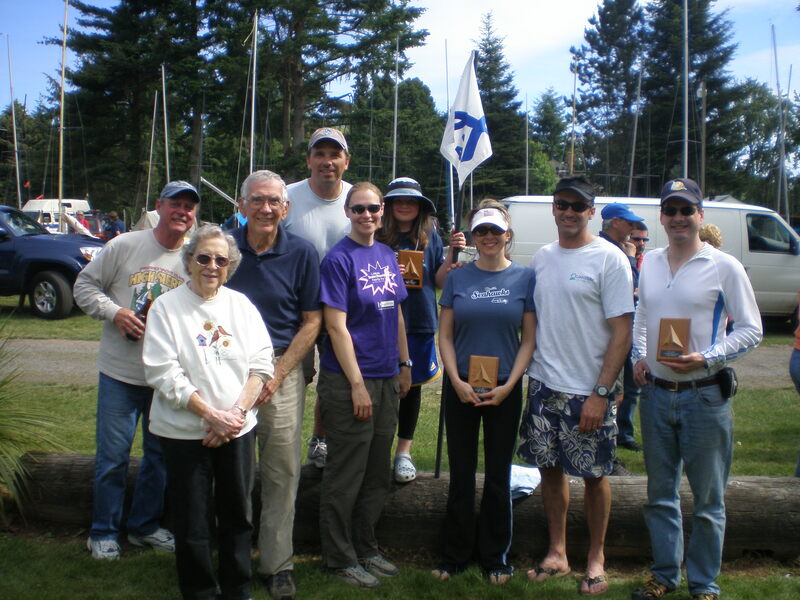 The VLSC 2008 Regatta online registration form is now available on the www.vlsc.org web site - use the main link "2008 Annual Regatta" and follow the links to the registration form. 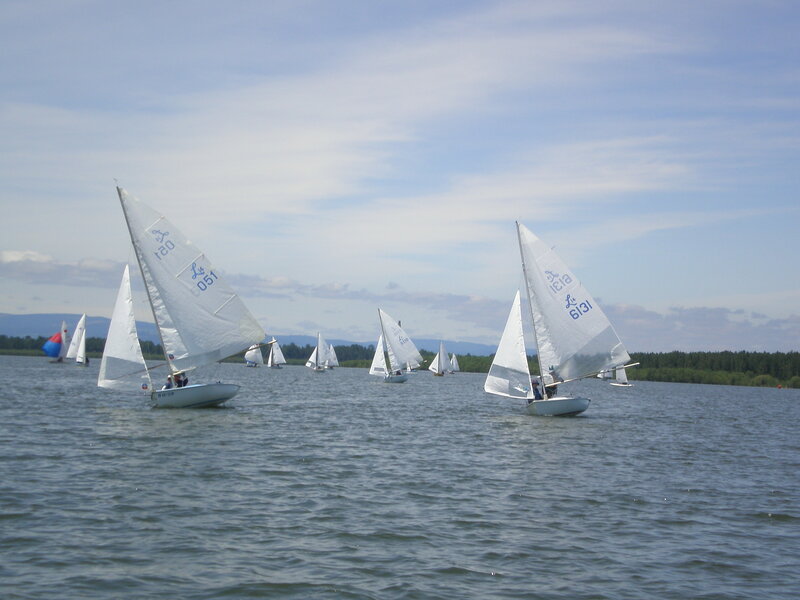 There is a $5.00 discount for early registration (May 27th), and an additional $5.00 discount for US Sailing members, so sign up early using the online form, and encourage any other sailors you may know to register online as well. We hope to have a great turnout this year, and our own Chef Karl Zenk, of Portland's Heathman Hotel, will again be preparing a fabulous feast for Saturday evening. If you've joined us for dinner in recent years, you already know how great the food will be!. For the 2nd year running, we're using an encrypted SSL connection to protect the privacy of the registration information participants submit to us. There is information on how this works on the registration page. We look forward to seeing you in June! If you have any questions about the registration process or the regatta please let me know.